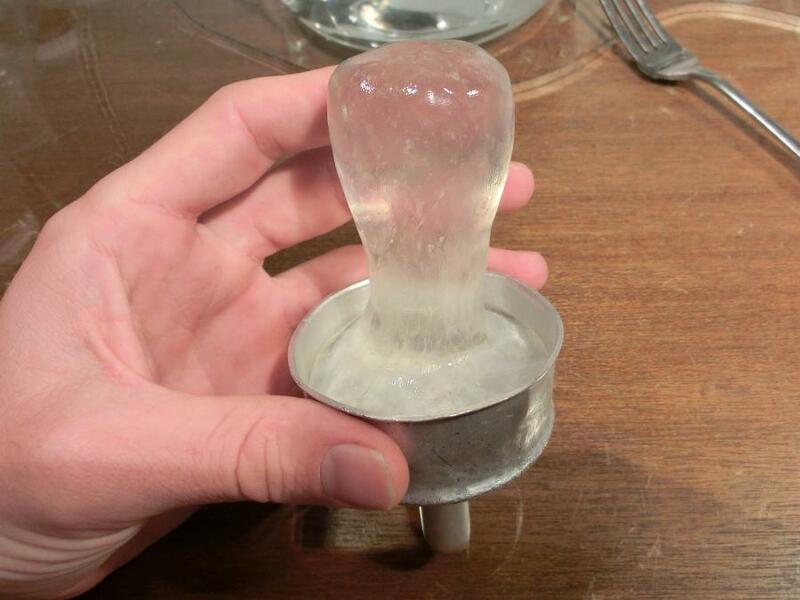 We were inspired to make a Plastimake coffee tamper after seeing Paul's tamper back in September. 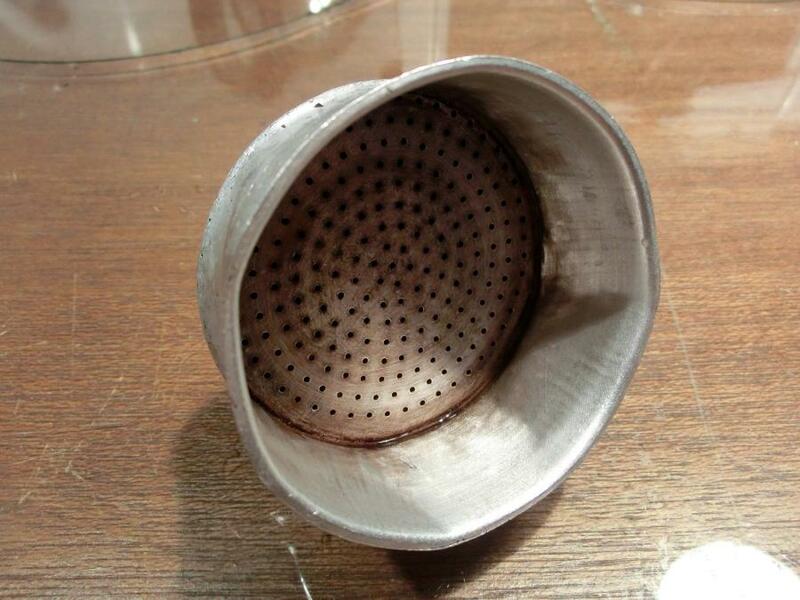 We really like Paul's approach of moulding the tamper inside the metal filter basket to ensure a precise fit. The filter basket on our Moka pot is a little bent out of shape after making many, many coffees. To get around this issue we formed a small piece of Blu-Tack at the bottom of the basket. 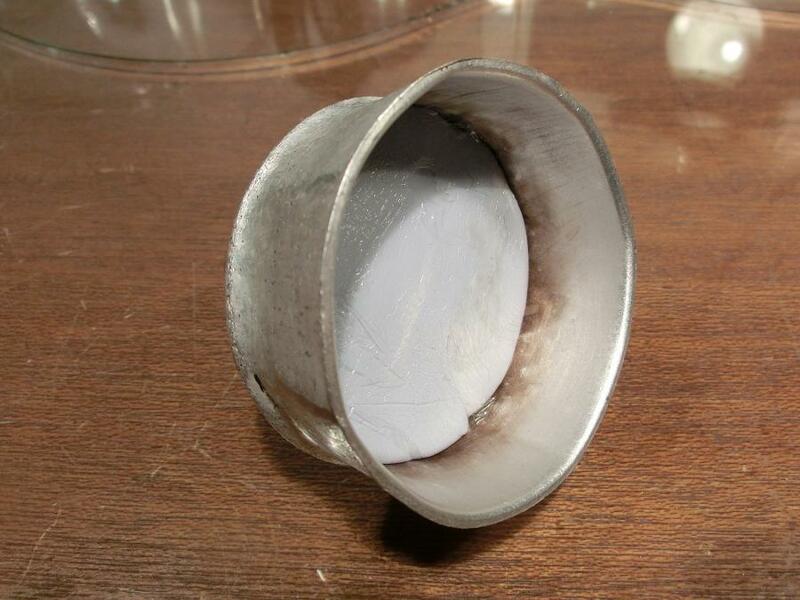 We wrapped the Blu-Tack in cling wrap to ensure it didn't stick to the filter basket. Once the Blu-Tack was in place we simply pushed some Plastimake into the bottom of the filter basket and formed the other end into a handle. 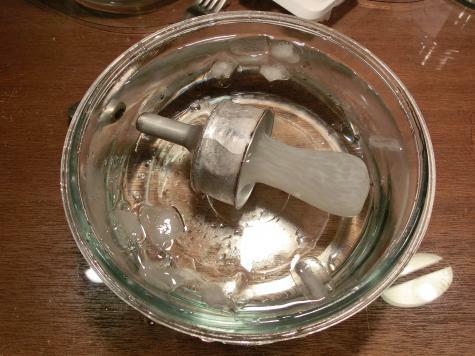 We then placed it in a bowl of ice water to cool off. 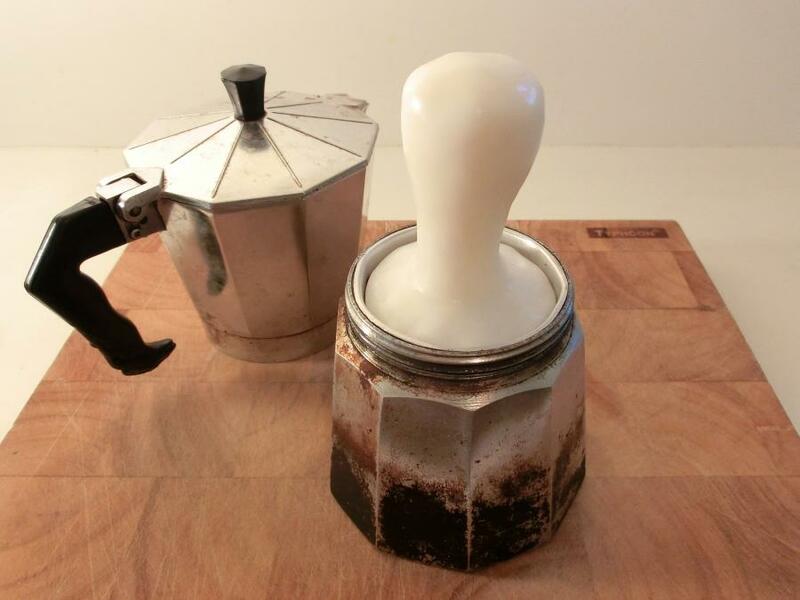 Plastimake is strong enough that you can apply some serious pressure to this tamper without any risk of breaking it. 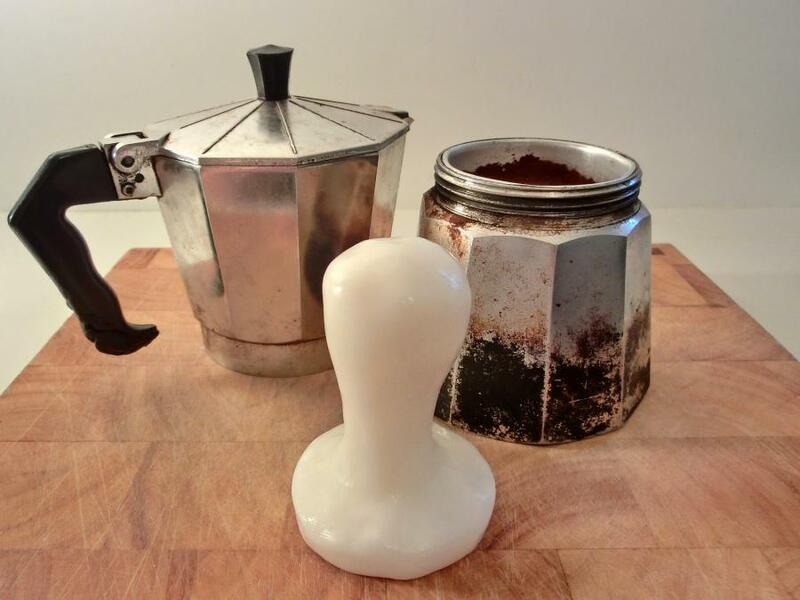 Plastimake is also non-toxic, so there's no chance of contaminating your morning cup of coffee. We used 100g of Plastimake for this project.